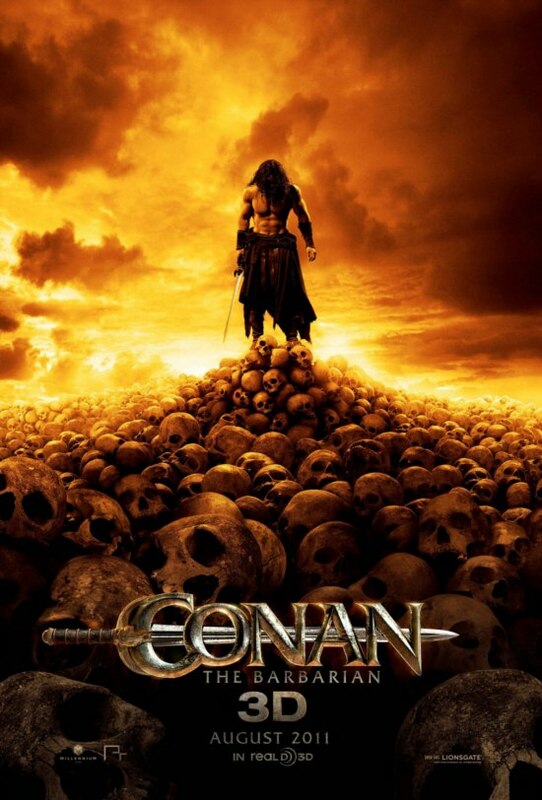 I am a huge fan of the original Conan movies starring Arnold Schwarzenegger, so when I heard they were remaking the movie I was a bit skeptical. The official movie trailer was released this week and it looks pretty good. Unfortunately they use fast editing to get in and out of scenes. Overall it appears to be a fast paced, adrenaline pumping adventure! And really what more can you expect from a Conan movie? I love the books. The initial movies were OK, but not great. This looks reasonably good, and I have to say I am actually happy about the casting of Jason Momoa. He may actually be good in it, but I hope at least he will stick with it for more than 2 films.